What are the Different Transportation Manager Jobs? A transportation manager may oversee the receiving and shipment of a company's goods. A transportation manager may be responsible for the coordinating the shipment of goods. Some transportation managers serve as instructors or trainers for others working in the industry. There are four different types of transportation manager jobs: independent consultancy, working for a transportation company, working for a government agency, and teaching. The role of a transportation manager is to coordinate transportation services, create schedules, and manage staff. Transportation managers can be involved in the movement of everything from people to granite. In order to qualify for transportation manager jobs, you will need a minimum post-secondary education from a university, community or career college. The program can be in business, transportation, or management. Additional courses or certification in scheduling or logistics can be very helpful in this career. A growing number of transportation managers open their own private practice. Working as independent consultants, he or she provides consulting expertise and advice to a wide range of firms and government agencies. The ideal candidate for this type of position has 10 to 15 years' working experience as a transportation manager and has a significant number of business contacts. Many transportation manager jobs are found in transportation companies. This type of work varies, as the industry is very large. The overall job is centered on the management of resources, allocation of space, and the use of technology to reduce costs and increase profits. Transportation manager jobs in government are usually centered on roads, traffic patterns, repairs, bridges, and related issues. The transportation manager needs to ensure that traffic delays are minimized, and ensure the road network is able to support and sustain the growth of the city. Many people start out in private industry and move into the public sector, using their skills and experience to help the broader community. There are a number of transportation manager jobs available teaching courses in logistics, scheduling management, and related issues. These courses can be offered through internal staff development programs, community colleges, or transportation associations. The primary purpose of these courses is to increase the level of knowledge and reduce the number of expensive mistakes made by new staff. In order to become an effective instructor, many professionals complete a certificate program in adult education. Learning the most effective way to teach adults can be a huge help when making this career transition. Presentation and communication skills are also very important in this role. What does a Lift Manager do? What does a Transport Planner do? How do I Become a Transportation Manager? What is a Cargo Transport? 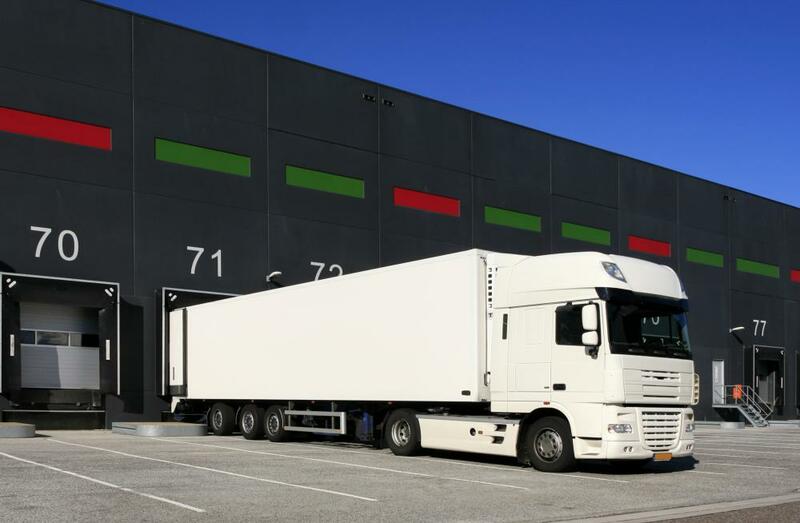 What is a Truck Transport?